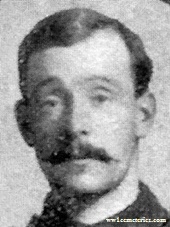 16th March 1915, aged 31. Native of Coatbridge. Brother of Mrs. Ellen Plunkett, of 160, Garngadhill, Townhead, Glasgow. 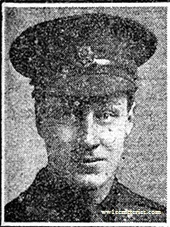 "Remembered With Honour"
5th November 1914, aged 29. 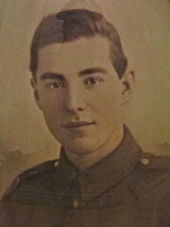 11th March 1916, aged 22. Son of William Stewart Morice and Laura Morice, of 8, De Vere Gardens, Kensington, London. Native of Ricksmanworth, Herts. 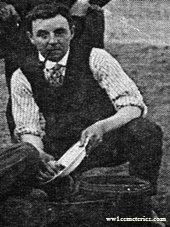 21st August 1915, aged 32. Son of James William and Bertha Mary Mullins, of 3, Woodside Cottage, Barming Heath, Maidstone. 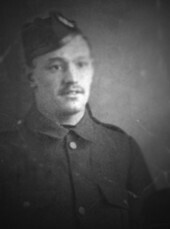 James was a career soldier who had served as a Farrier with 59th Field Company in Bloomfontein in 1902 and with 15 Fortress Company in Gibraltar prior to the outbreak of The Great War. 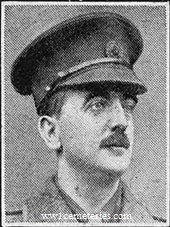 31st July 1916, aged 31. 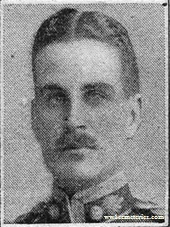 Herbert Francis Picker M. C.
23rd May 1917, aged 43. Son of John and Eliza Ann Picker, of Old Trafford, Manchester; husband of Marion Picker, of Fairlawn Rd., Wimbledon, London. Served in the South African Campaign. 1st November 1914, aged 27. ​Son of the Hon. Duncombe and Mrs. Pleydell- Bouverie, of Coleshill House, Highworth, Wilts. 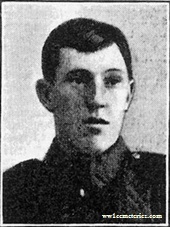 29th May 1916, aged 19. 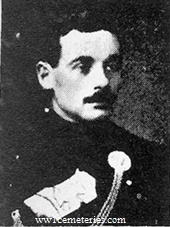 Son of James and Jane Ferguson Rankin. Born at Bellshill, Lanarkshire. 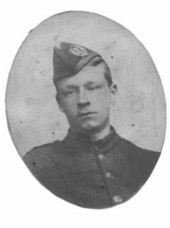 20th November 1915, aged 22. 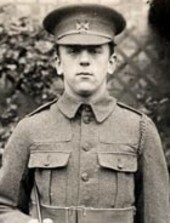 16th April 1918, aged 19. Son of William and Sarah Ann Strong, of Jackson's Cove, Green Bay, Notre Dame Bay, Newfoundland. 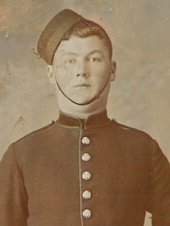 40074 Private John Henry Needham, 1st Bn. North Staffordshire Regiment, 27th June 1917, aged 19.